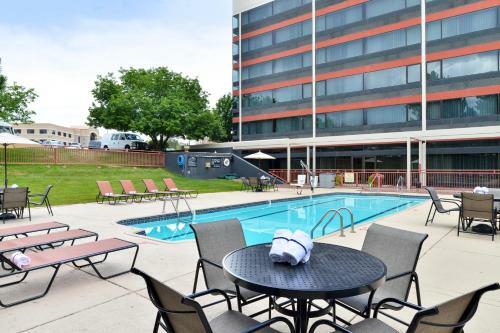 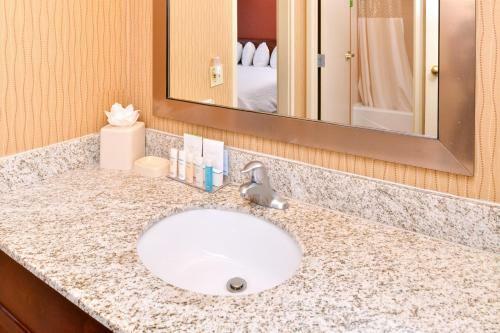 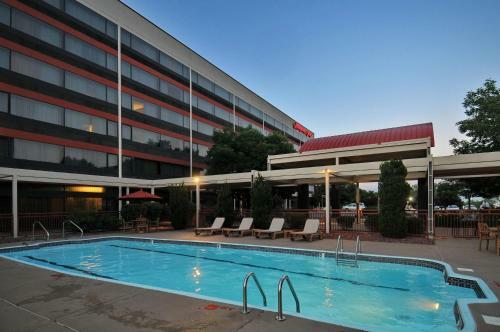 Situated in Lakewood, Colorado, west of the Denver city centre, this hotel is across the street from the Denver Federal Center and offers comfortable guestrooms as well as convenient services. 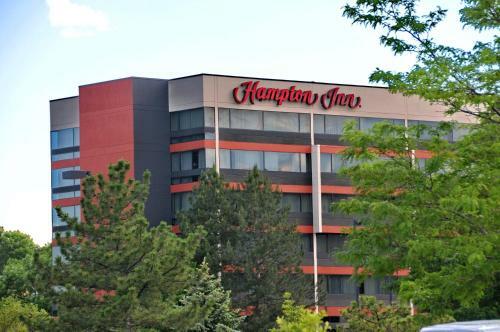 Hampton Inn Denver West Federal Center features free shuttle service to the Denver Federal Center and destinations within a 5 mile (8 km) radius Monday through Friday from 07:00 until 17:00. 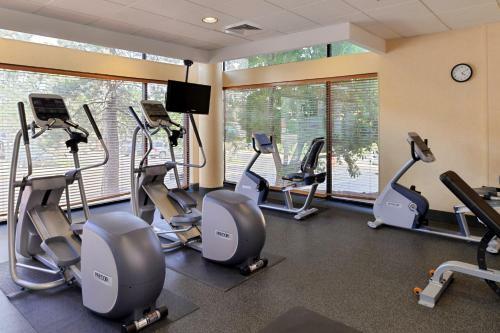 Guests can explore Rocky Mountain National Park or the Downtown Aquarium. 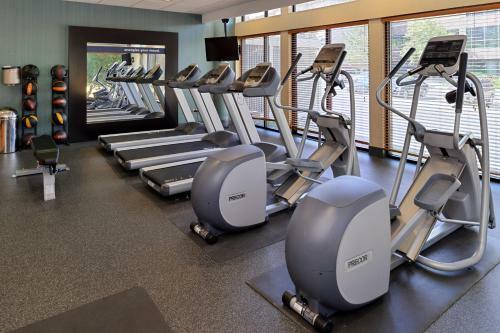 Activities such as golf, shopping and whitewater rafting are available nearby. 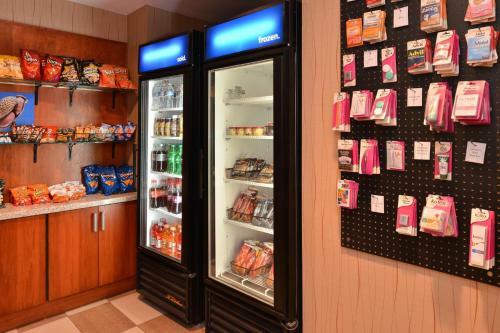 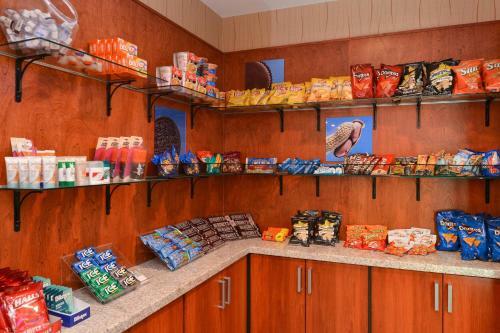 The guestrooms at the Denver Federal Center Hampton Inn boast refrigerators, microwaves and free high-speed internet access. 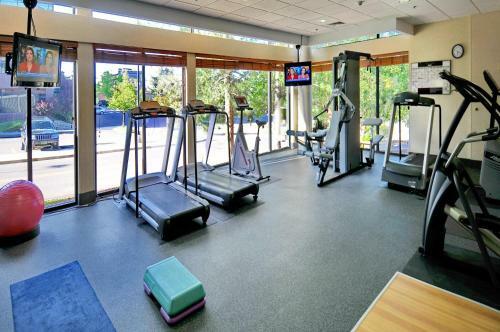 Guests will also enjoy the full fitness centre and outdoor pool. 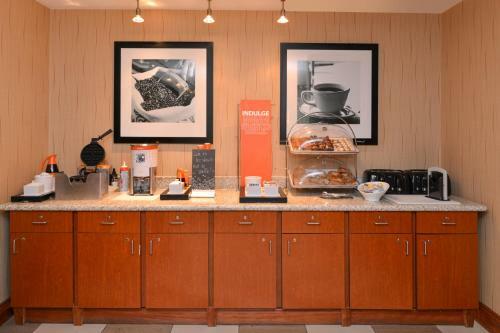 The hotel's full-service business centre offers photocopy and fax services. 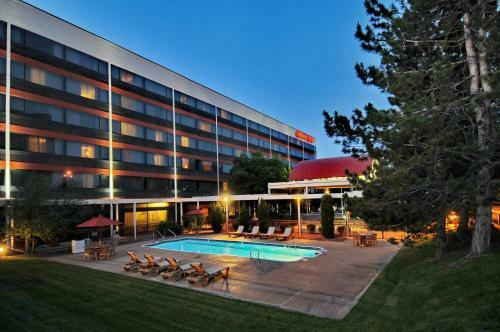 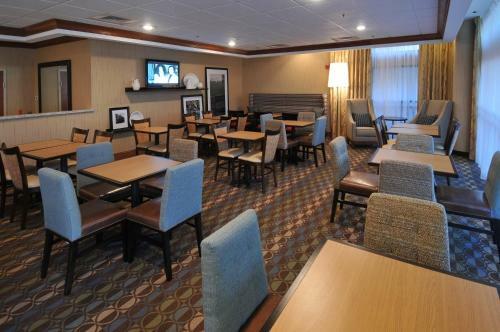 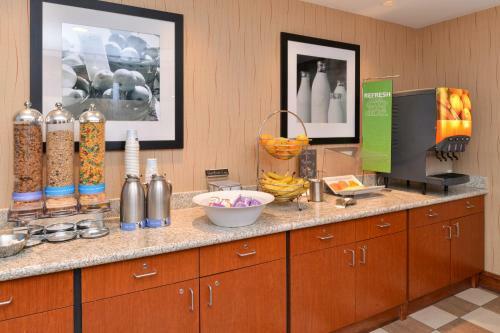 the hotel Hampton Inn Denver West Federal Center so we can give you detailed rates for the rooms in the desired period.